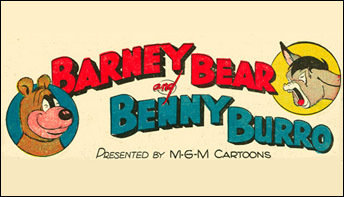 Today, we strike gold with the third cartoon featuring Barney Bear – a precursor to the later pairing of Barney Bear and Benny Burro – in this week’s animator breakdown! 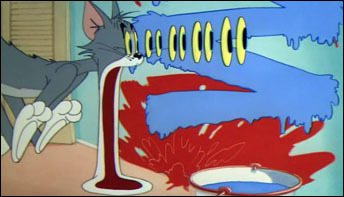 I’ve saved the best for last – with one final MGM Cartoon animator breakdown for December, arguably the funniest Tom & Jerry cartoon of them all. 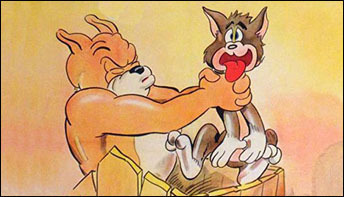 “Is you is or is you ain’t my baby?” Here’s the true cult classic of all Tom and Jerry cartoons in this week’s animator breakdown! 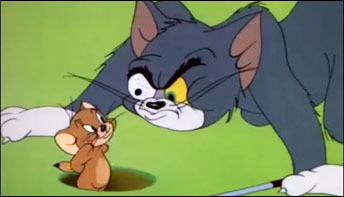 Today we’re out on the fairway with Tom and Jerry in this week’s animator breakdown! 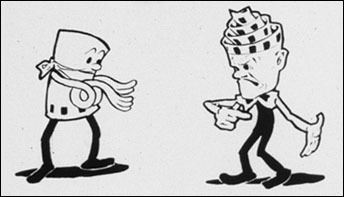 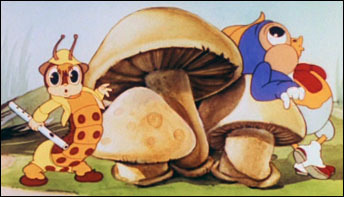 The early bird gets the worm in this week’s animator breakdown – an MGM cartoon with animation by Bob Allen, Pete Burness and Jim Tyer! 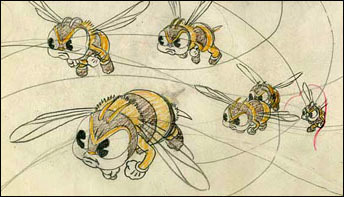 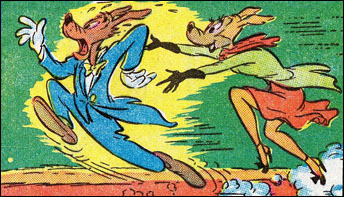 This week, we look into the only known comic book work by two major MGM animators, George Gordon and Preston Blair! 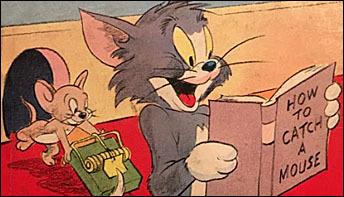 This little storybook from 1949 gives us not only some nice color and black and white illustrations, but a storyline based loosely on two theatrical cartoons.